Five Star Vien Blog » Archive by category "varicose-veins"
As we discussed in Part 1 of our discussion on leg ulcers, which you can access here, there are two types that are caused by leg ulcers. We’ve already talked about arterial leg and foot ulcers in Part 1 and today, we will discuss venous ulcers. Many people suffer from leg ulcers caused by varicose veins, yet understand very little about them, particularly how to treat them. In this two part series, we’ll discuss the two type of ulcers, what causes them and what treatment options are available for them. Spider Veins - What Do You Know? Most people with spider veins often don’t notice them until they discover that they have a whole crop of them. 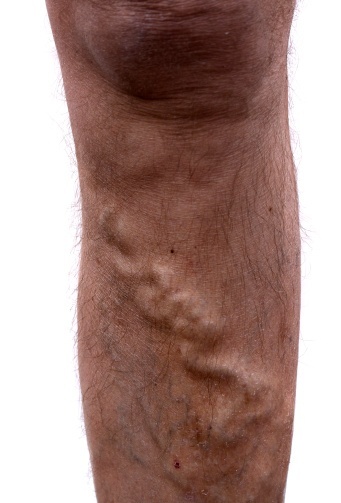 These squiggly looking veins can appear all over the body, but most commonly they are seen in the ankles, feet, legs, thighs, and face. This is a continuation in our series of often asked questions regarding treatment of veins. Why Do My Legs Ache, Swell, and Look Ugly? 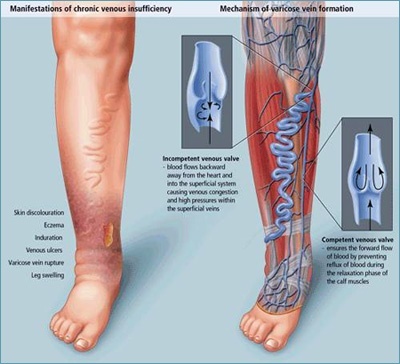 Varicose veins and other vein conditions don’t always manifest the same symptoms. For example, you and a friend may both suffer from seemingly similar spider veins. Nonetheless, your friend may not experience the same pain that you feel on a regular basis. Five Star Vein Institute recently announced that the practice now offers the Veinwave treatment. In Part 1, we discussed ‘UGLY VEINS’ and the fact that they indicated Venous Disease with its associated venous hypertension. We learned that there are many risk factors associated with this problem, including inheritance, age, female gender, and long hours upright. 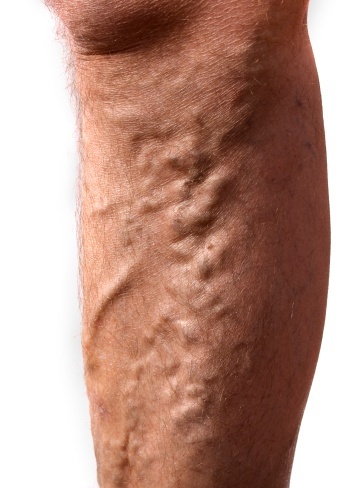 Ugly veins indicate the presence of Venous Disease. If someone you know has such veins they need not feel lonely, for there are more than 80 million Americans who have this problem.